Ozzie the Roundhouse Cat loves a good adventure. He goes to the park. He rides a steamboat. He visits a school. He boards a Pumpkin Train. He even goes to a Christmas party. 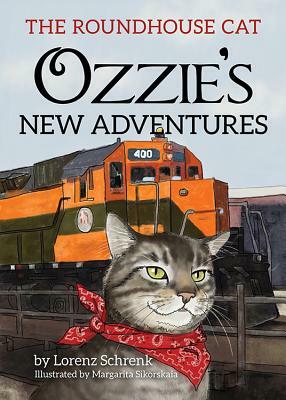 And trouble follows Ozzie wherever he goes Ozzie lives in a railroad museum and is always up to something. Take a journey with this clever cat in his second charming book.